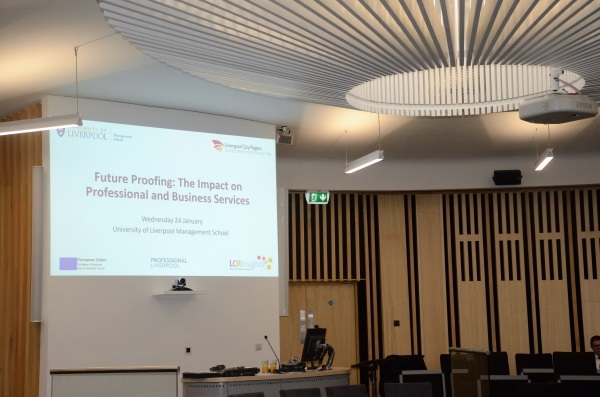 Shaun Roberts from Mashbo shares his thoughts on the Liverpool City Region LEP Insights event in partnership with Professional Liverpool and the University of Liverpool Management School; looking at Future Proofing for Professional and Business Services in the city. The event was introduced by Steve Stuart, Chair of the LEP Professional and Business Services (PBS) Board. The PBS Board helps inform and determine the strategy for the growth of the sector. The event looked at the impact of the “Fourth Industrial Revolution” – the current environment in which emerging and disruptive technologies and trends such as the Internet of Things (IoT), Virtual Reality (VR), Augmented Reality (AR) and Artificial Intelligence (AI) are changing the way we live and work. It was clear from the presentations and conversations at the event that while industry leaders – from corporate finance to legal services – are turning their attention to the risks and potential rewards of ‘Industry 4.0’, there is still a fear of the unknown and how it might disrupt these traditional sectors. There is fear around skills gaps in the current workforce, in changing processes that have been in place for decades and of course there are fears for jobs. This isn’t unusual of course. The same fear was felt in the 1980s as the Digital Revolution took hold and pre-World War One at the start of the Second Industrial Revolution. It’s normal and even prudent to fear change and the unknown, but what businesses – particularly in the professional services – cannot do is ignore that fact that change is not only coming, it’s here already. 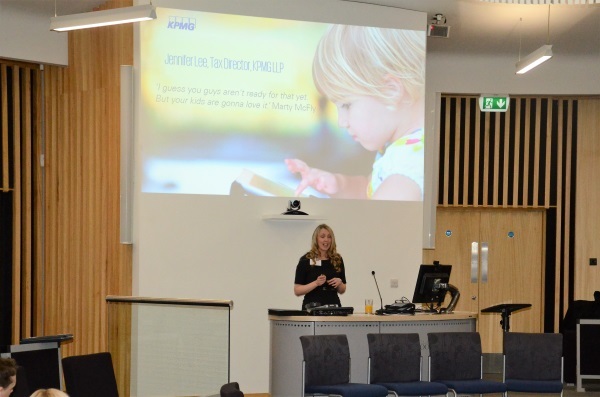 Jennifer Lee, Tax Director at KPMG spoke at the event about how the company is investing in transforming its business ready for Industry 4.0 or the move from the Information Era to the Augmented Era. As one of the big four auditors, employing more than 180,000 people globally, KPMG is looking to invest in the use of A.I. and automation for efficiency, to save time and make jobs easier, so its employees can make time for the work that only human beings can do, the critical thinking and problem solving, the customer care and the humanity. KPMG is a good example of the ‘harbingers’ that Professor Gilly Salmon from the University of Liverpool Management School identified at the event. Harbingers are those that sense change on the horizon and start thinking about the changes that need to be made in order to make their businesses future-ready. But being a harbinger isn’t just for industry giants and multinationals, in fact change is happening at such a pace that it can’t be. There are 4.5 million human jobs, from truck drivers to chartered accountants, which are increasingly likely to be replaced by A.I. While change in the first and second industrial revolution spanned decades, change in the fourth industrial revolution is happening on a daily basis. If businesses small or large fail to act now, they will fall behind those who choose to lead the way. It won’t be Industry 4.0 that crushes them, but their inability to provide the same efficient and accurate service that the harbingers of their sector will be able to. When we talk about future proofing through automation and A.I. with SMEs and large enterprises alike, the reasons for not addressing the topic tend to be the same – “The cost will be prohibitive” and “It’s a great idea I just can’t see it in practice”. The truth is that automation is easily applicable to all businesses, in particular in the professional and business service sector where there are a large amount of labour intensive administrative tasks and it can be applied practically without cost being prohibitive – in fact it can even be a commercial opportunity. Take for example our property management product Property Cloud, which we created in collaboration with student letting experts Rooms4U. The platform was designed in response to the pain points in the lettings journey faced by landlords, management companies, students and maintenance teams, with the aim of helping Rooms4u to run its business more efficiently and cost effectively. But in answering the problems for just one business, a solution that addressed issues across a whole industry was created – one that is now available to purchase as a product. In the case of Rooms4u, PropertyCloud has so far delivered a 63% reduction in time spent producing landlord statements and 75% reduction in time spent generating and signing contracts and 100% reduction in time spent on the rent collection and compliance. Freed up to focus on customer service and new business development, the company’s portfolio and profits are growing. 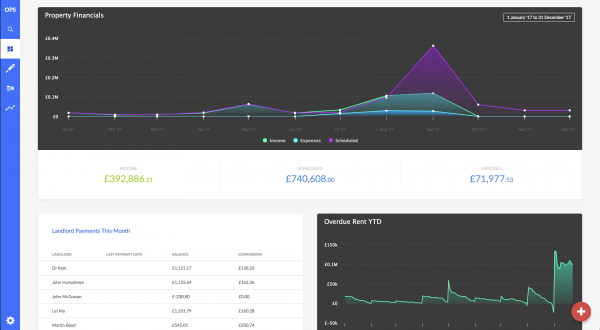 What’s more, spend can be easily quantified. If, through automating administrative tasks, you save two hours of the time an employee who is charged out on an hourly rate of £150, you’re saving £300. Those two hours could be used to secure new business and before long – BINGO – you have a return on investment. 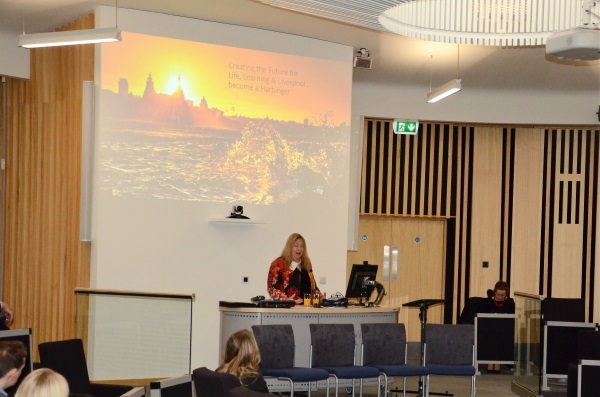 This event was part of the LCR Insights Programme to find future Insights events click here.